Drop in means just that – have your kids drop in to Ingenium for a $15 enrichment hour or the whole day. 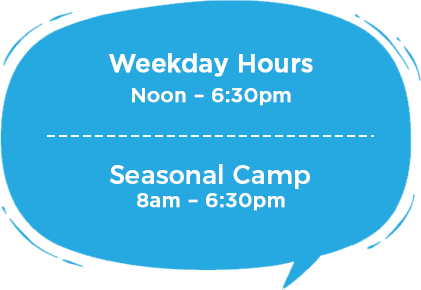 Check our calendar for regular hours noon to 6:30pm and extended hours for seasonal camp days 8am to 6:30pm. 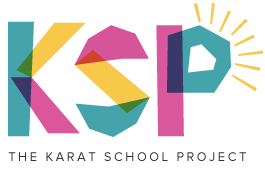 If we service your school you may even have drop in bus services from school included. RCSD – Adelante, Cloud, Clifford, Orion, Roosevelt and more.